Hello Guys !! 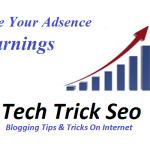 many bloggers are asked me on How To Show The Adsense Ads Below The Every Post Title. 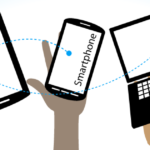 So, today i will share you a post on the detailed and explaining individually to the all everyone. 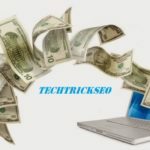 Almost the every bloggers are said him the prefers the Adsense accounts on your Websites and blog it is the best available to monetizing medium to earn money. 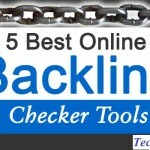 And to maximize the earnings, The Ads is the you can placed on the suitable of right place. banner and sidebar, There is the one more place you can placed your Ads. And then sollution below the your post Title. Infact, this is the best CTR as compared to the other units. many of them to Prefers the Ads To between their posts. 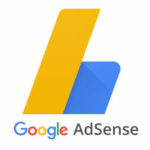 But this a very dangerous in the sense will you say that the warning from the Adsense or event this types of mistakes you are lose your Adsence account. 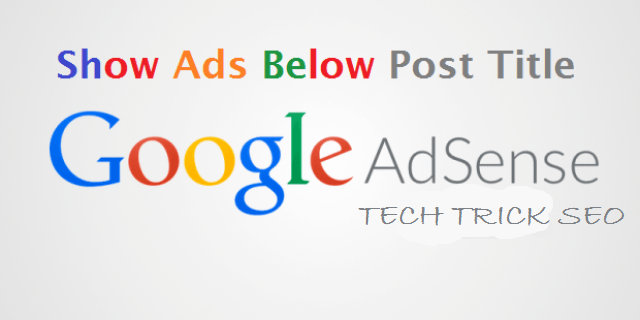 I am suggest you can read the carefully rules and regulations Of Google Adsense It is the clearly started the placing off Ads and near the post it So, it look like the post image or post part will Not the allowed. so, you can use the safer side, This is the best place the Ads Starting the article and below the post content. Now, this Is the one more problems are the arises, How to put the Ads Below the on every post but its nearly not impossible. To do so you are the make changes of your Templates. Let’s gets started. 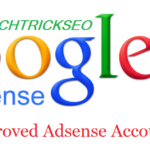 First of all you are make the preferred the size Of Ads (use the Squares or Rectangles Ad units for the best results) From your Adsense Accounts and The your Adsence account units change the special character from the ADSENSE CONVERTER TOOL. 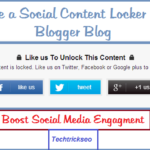 Now, open your Blogger Template editor page. You can Press your keyboard CTRL+F and search the below of code. Note:- You can find the code3-4 of your template as per your template. you can try the all of them. Now, you can paste your Adsense converted code ABOVE <data:post.body/> This is format. 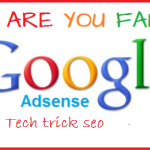 In this palce your are paste your Adsense converted code. You will find The other blogs and saying the to paste the code below <data:post.body/> But This is all are the wrong and Since the many of bloggers are copied the the tricks, its spread the all overs are internet. Save, your templates. 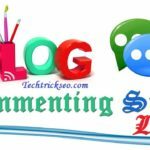 Open your blog of any, Google Now, finally you are the done. Your Ads are display the below the post of titles. If you have the any query regarding and update this or any types of others topics feel you can free to comment below or contact us. 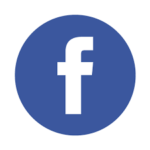 If, you like this post, you can share with your friends and help the others and comment below. Don’t Forget to check the others tutorials and tricks.